Building a startup company is both a fun and challenging activity. There are definitely a lot of things to focus on when building a startup, from developing your products to planning a killer marketing strategy to kickstart your sales. Yet, more often than not, startups don’t recognize SEO as an important part of their early marketing strategy. There are many reasons to this: SEO is a long-term game, SEO is difficult to apply or simply not believing that SEO is a valid strategy in 2018. SEO can be a really effective way to get ahead of the pack, especially in the tough competitions of startup. While it’s indeed a long-term game, SEO can act as a strong building block for your digital marketing strategy onwards. In this guide, we will share several effective tips on how to implement SEO for a startup company. Before we begin, let’s discuss the benefits of implementing SEO for startups. Your website is the modern-day equivalent to storefront, and is a really important promotional tool for your business. Now, in this competitive, content-driven world, a well-designed website won’t bring you much value without comprehensive, engaging contents. The most common misconception for SEO is that we are only optimizing the contents for search engines, while in fact, optimizing for human readers is equally, if not the more important aspect of SEO. So, by practicing SEO, you will also optimize your contents, one of your most valuable marketing assets. Compared to other forms of digital marketing such as PPC advertising, social media marketing, influencer marketing, and others, SEO is a relatively more affordable option, especially in the long run. SEO might not have a similar short-term impact as with social media or paid advertising. However, it will be a great long-term foundation for your online presence. Controlling budget is always one of the most important aspects of a startup, and investing on SEO is one of the very best bet. We all know that more and more people are searching for reviews and information before deciding on virtually anything nowadays. Google now processes more than 3.5 billion searches daily, and that number continues to grow. So, skipping on SEO means you are passing out on this huge market potential. Don’t forget the fact that even more people are going to spend most of their time on their mobile devices. 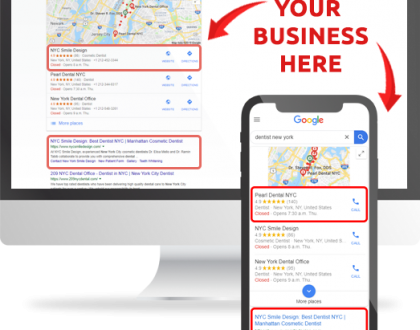 Search engine will be an even bigger pillar of our lives, and without organic SEO, your potential customers will have a hard time finding your business. 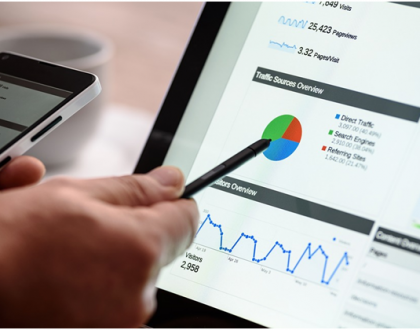 The three reasons stated above are not the only ones, as there are many more benefits on practicing SEO for your startup businesses. We could probably even argue that SEO is no longer a luxury marketing strategy for startup businesses, but a necessity. So, how can we apply the best SEO practices on a startup? 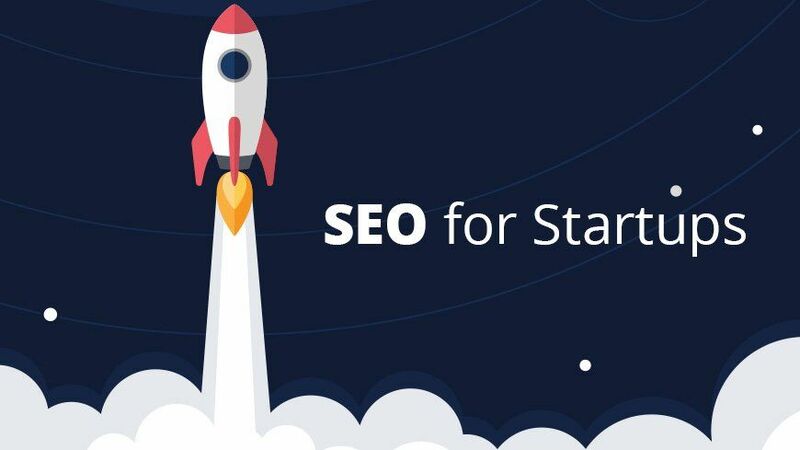 For the rest of this guide, we will discuss the steps you will need to take for an effective SEO implementation on startups. What’s the first thing that comes into mind when you heard the term ‘SEO’? It can be different for everyone, but ‘scammy’ tactics to cheat the search engine might be the most common one. There are, indeed, black hat SEO tactics that can give you short-term results. However, they are very risky and can get you penalized by Google, even got banned from ranking altogether. Instead, you should change your perception that SEO is a long-term, organic strategy. You might need to invest at least 6 to 12 months before seeing any results, but the results will indeed pay off. Too many SEO practitioners are too fixated on getting high search engine rankings, and solely that. 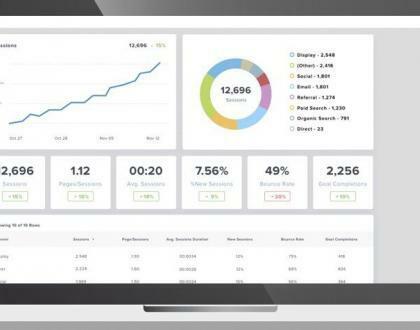 Yet, being the first-ranked site won’t mean too much if you don’t get your investments back in the form of traffic, and ultimately, conversion. But isn’t getting ranked high the way to get traffic? Yes, but not always. There are high-ranking sites with high bounce rates, and so they are losing potential leads. There are also sites with enough traffic, but nobody’s actually buying their products or services. So, when you set up your goal(s) for SEO, avoid fixating too much on ranking, it is just a vanity metric. Instead, focus on your end goals: traffic, conversion and revenue. Ah, this is also a common misconception. Almost every year, you will most likely stumble upon an article or two proclaiming the death of SEO, and quite often they are tied to a certain Google algorithm update or another. Guess what? SEO is still living and breathing, and some might even argue that SEO is stronger than ever. There is, however, some truth in that statement, that SEO is always changing. So, a strategy that works in 2018 might need to change in 2019 and beyond. However, the good news is, as long as you are following Google’s SEO guidelines, you won’t need to worry about doing major changes every time an algorithm update is implemented. In short, as long as you do SEO best practices, you are fine in the long run. The next thing you will need to work on is finding your target keywords. There are several different approaches to achieve this: you can do a bit of competitive analysis, and look at the keywords your main competitors are targeting. You can also target keywords based on your customer’s behaviors, or other approaches. Nevertheless, work on your keyword research, and make the full use of the available tools. Next, plan your contents based on your target keywords. There was a time when ‘content’ for SEO is just stuffing the keywords into an article, but that is no longer the case. To succeed, you will need to deliver contents that give value to your audience. The easiest way to do this is to simply update your on-site blog regularly. No matter what industry you are in, there are always guides and informational posts that will be useful to your customers. For example, if you are a startup of mobile apps, an informative guide about your app is already a valuable content. The key here, is that although your target is optimizing for the search engine, you should focus your contents to your human readers while naturally including your target keywords. Creating and optimizing contents based on focus keywords are parts of what we call ‘on-site SEO’. The next step is to optimize the technical aspect of on-site SEO, which is comprises of many different things. XML Sitemap: Having the proper sitemap is essential so that Google can properly index your site. There are several tools available to achieve this and don’t forget to submit your sitemap to Google Webmaster Central. Title Tags: Include your focus keyword in your title tags, and make it interesting enough for your user to click. Remember that every single title tag must be unique. Meta Description: Meta descriptions are not a direct ranking signal. Yet, it will improve your click-through rate (CTR) which is a ranking signal. So, your focus in writing meta descriptions should be your human readers. Make them interesting and unique. Heading and Subheading: Not only using proper headings will make the content easier to read, it will also make it easier to sparse by search engines. Also, unless it’s absolutely necessary, avoid using sub-domains. Google might recognize your subdomains as separate entities, and thus will require separate optimizations. It’s better to use subfolders in this case, if you still need the organization purpose. Now that you’ve done the basics of on-site optimization, it’s time to start moving your focus off-site. Think of it this way: on-site SEO is, essentially, creating a content with the right focus keyword and proper structure. Off-site SEO, on the other hand, is putting your content out there and getting people to endorse your content in the form of backlink. Collaborate with other websites on your niche/industry, the more influential they are, the better. If you are a brick and mortar startup, build your local citations and reviews. 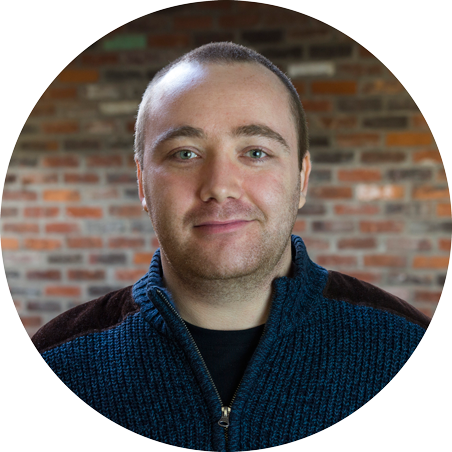 Check out my guide for local SEO here and my services here. Implementing SEO for startup businesses might not be a simple task, especially if you are completely new to SEO. However, by following our step-by-step above, you will have a strong building block on your journey ahead. To close this guide, we will share several do’s and don’ts as you start implementing your SEO.